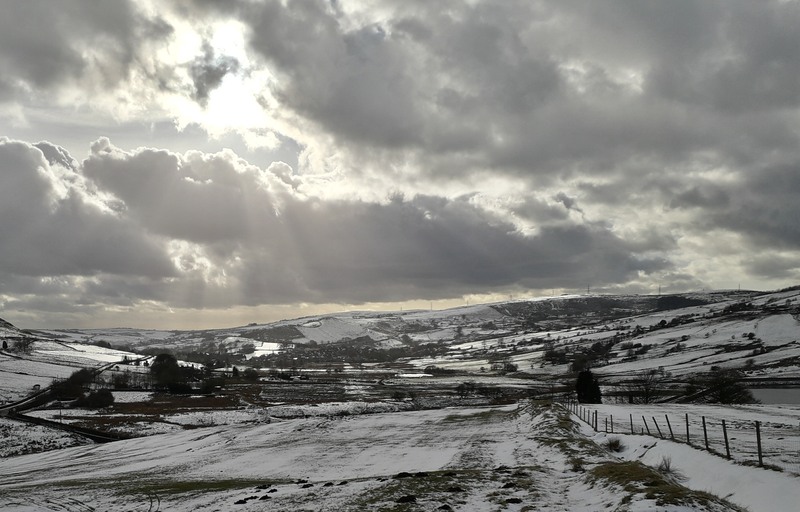 Feb. 2018, Looking from the fort towards Delph. 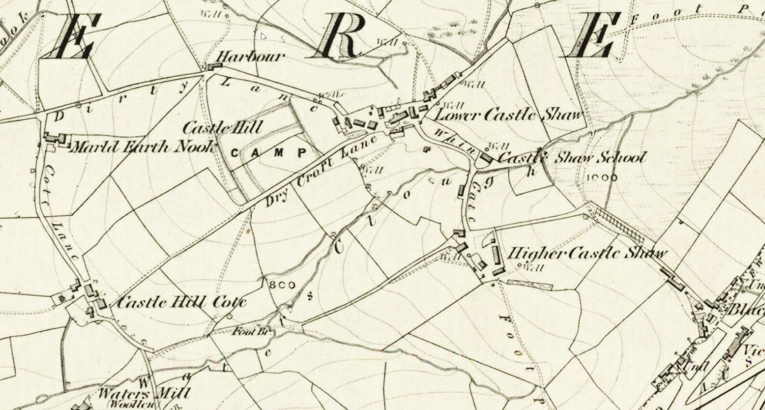 If you can't spot the roman road above, click here for more on this section of the road. 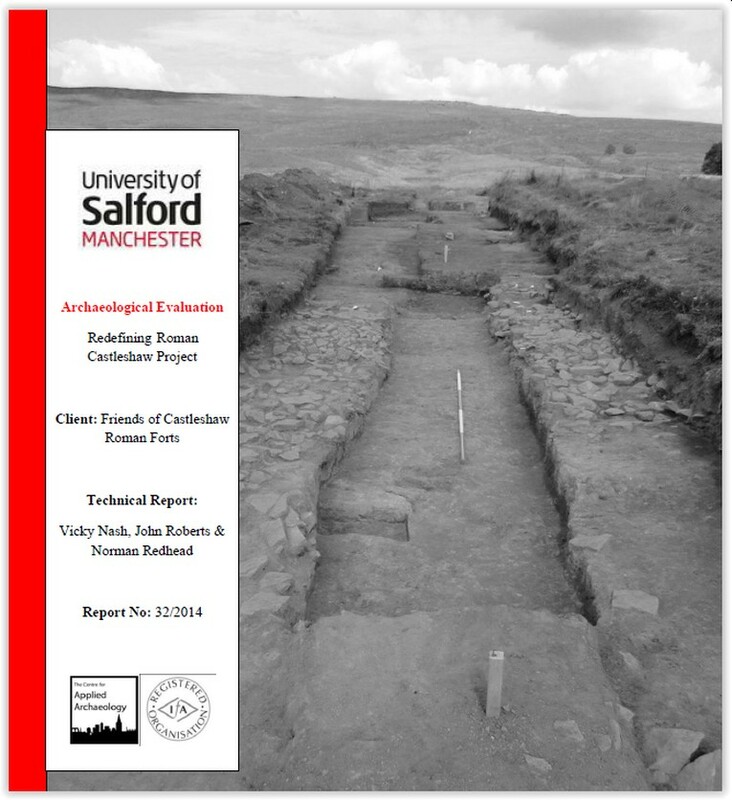 and a couple of new reports from Norman are due in the new year on the Waters Clough site and the Roman Fort investigations. 2019 Membership subs are due Jan 2019, Apologies for the minor increases - the first ever! Please don't forget to update your standing orders with the new amount. 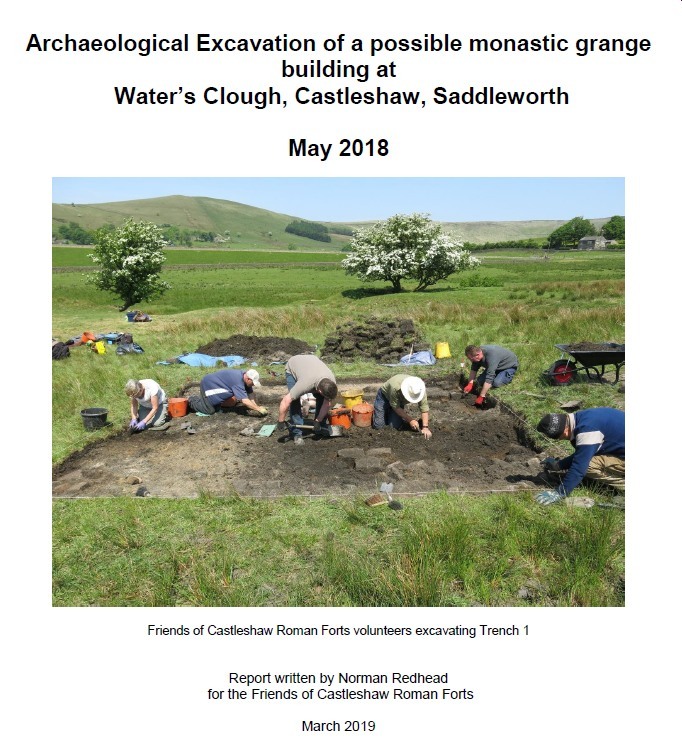 We are planning a number of digs over 2019, both at the Forts and at the Waters Clough monsatic site. These digs will be open to members of the friends so if you would like to be involved and are not currently a member please consider joining. Benefits of joining also include reduced entry fee to lectures and access to the members area of the website containing the latest documenst and reports. Coming soon(ish): Lidar and Aerial images of the Roman Road through Saddleworth. 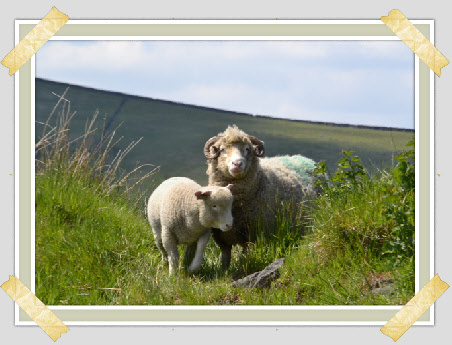 A Taster with the section from Delph to Castleshaw. 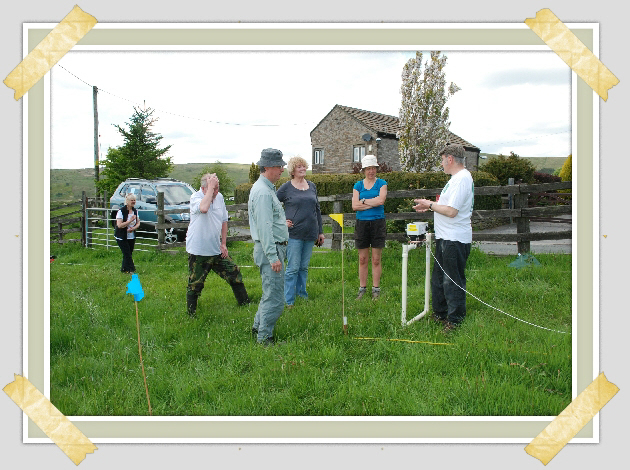 The Friends of Castleshaw Roman Forts were awarded a major grant from the Heritage Lottery Fund to support its research into the area's Roman history. 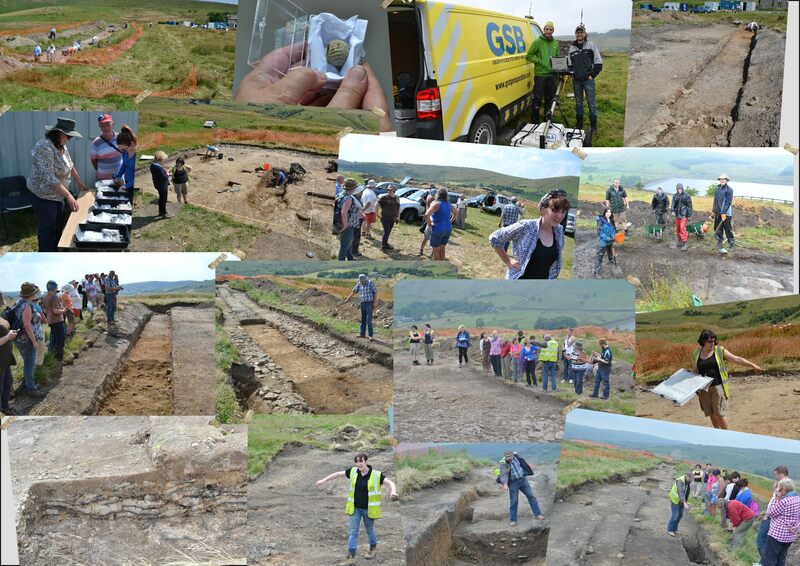 We were given £70,100 to carry out a fresh excavation of the site. This has been concluded, please see the blogs to the right. .. and dont forget to Follow the blog to get updates delivered to you. Castleshaw through the ages ... press the buttons below the map. The above gives a quick flavour of the 2014 excavation, the full story is on the blog ..
And have a look at the stunning aerial pictures from the gyrocopter ! By the 1980s Castleshaw Roman Fort was in need of some care and attention. While most of the underlying archaeology was still intact the surface was badly pitted and spoiled by centuries of digging by various antiquarians and archaeologists. 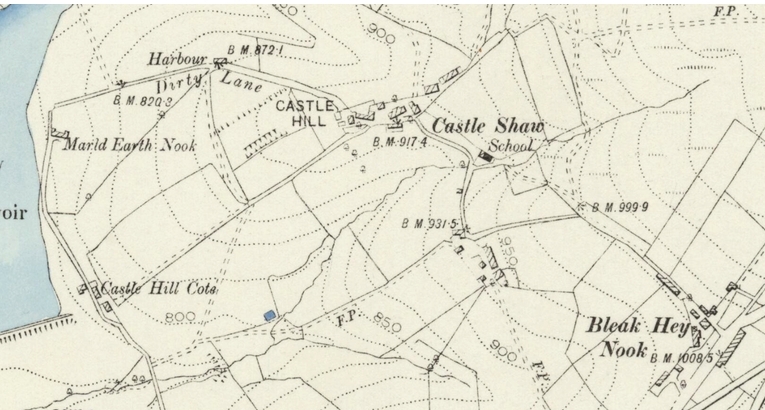 A visit to Castleshaw in 1980 was a difficult experience. Visually it was a mess and it was difficult to make out the lines of the walls. The lunar landscape left by previous diggers had been colonised by moorland vegetation and it was difficult to walk over it. 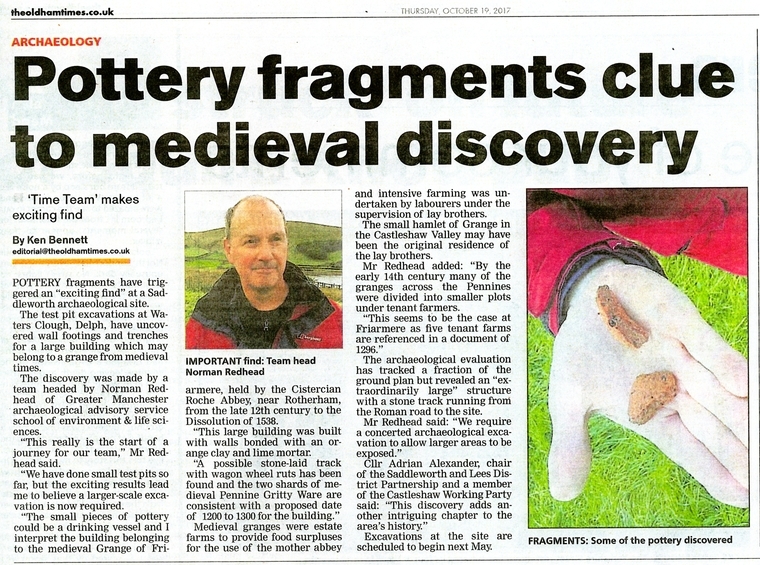 Something needed to be done to preserve and protect what is a valuable archaeological site. In 1984 a conservation exercise was undertaken on the fortlet. This removed the spoil heaps, reinstated the bank and ditch and conserved the interior of the fortlet. The main outer fort wasn't touched and still requires a similar programme of restoration and conservation. The major challenge we now face is how best to enhance the public's experience of the forts without jeopardising any of those factors which make the place so special. 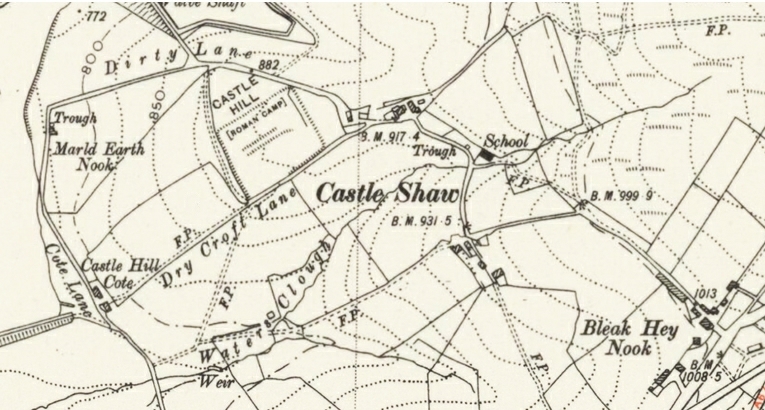 The aim of the Castleshaw Conservation Management Plan is to improve the interpretation of the site and the publics experience of the forts. This is there the Friends come in ..
With targeted excavations within the fort and the surrounding area we aim to increase the knowledge about the fort and its environs, search for missing Roman features such as the Bathhouse and reinstate damaged areas of the outer fort. We hope to include the Saddleworth community and schools in our activities, including the onsite work and offsite research into the existing archives and finds collections and bring a digitised library to this website. 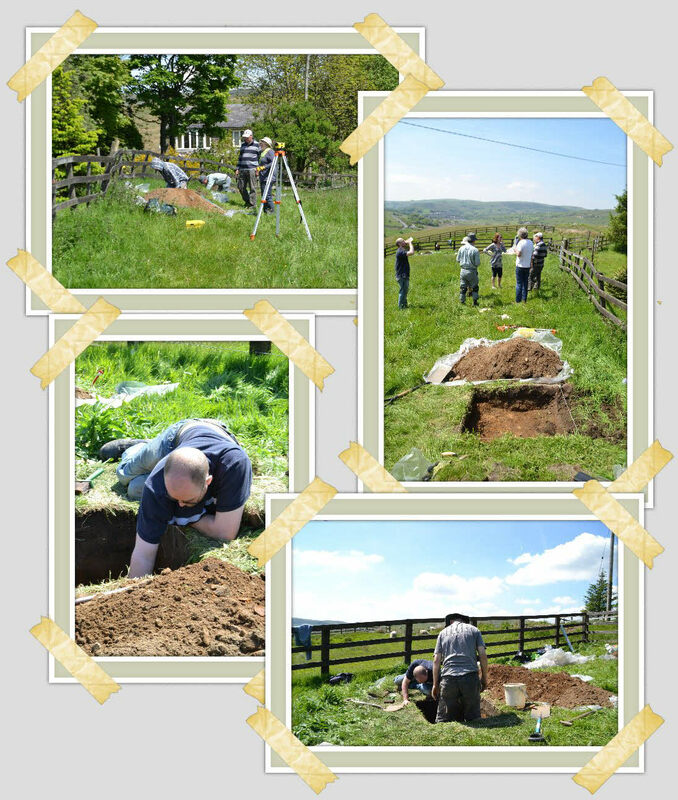 In 2012 the Friends Saddleworth Archaeological Trust (FoSAT) merged with the Friends of Castleshaw Roman Forts. The Archived website of FoSAT is available here and includes various newsletters which may be of interest.